Bahok – Yay! 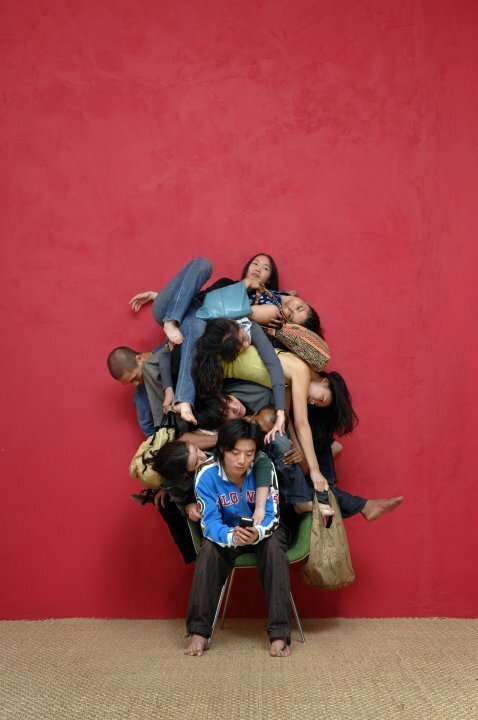 for international dance troupes in #Derby @dedaderby Choreographer Akram Khan and the National Ballet of China perform 16-17 April 2010 Deda, Derby. Score by Nitin Sawhney. I love this photo by Hugo Glendinning. The dancers are different nationalities – Chinese, Korean, Indian, South-African and Spanish. They meet in one of the world’s transit zones and try to communicate: to share their experiences, their memories of their original homes, and the dreams and aspirations that made them move.